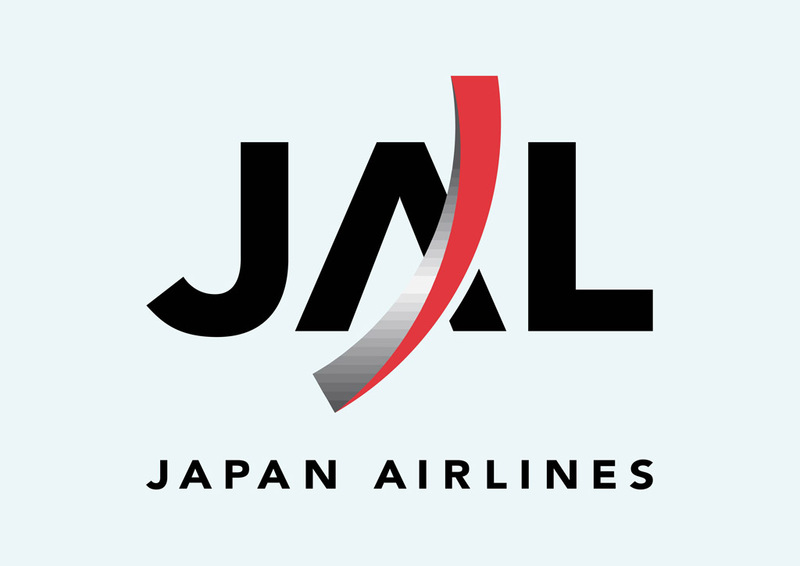 J-Air vector logo. J-Air is a regional airline in Japan. The airline has its main hub at Nagoya Airfield. J-Air is owned by Japan's national airline, Japan Airlines. It was founded in 1996 and is based in the Terminal Building in Nagoya Airfield. Browse our logo database for more vector logos. Logo is the copyright of the respective owner.